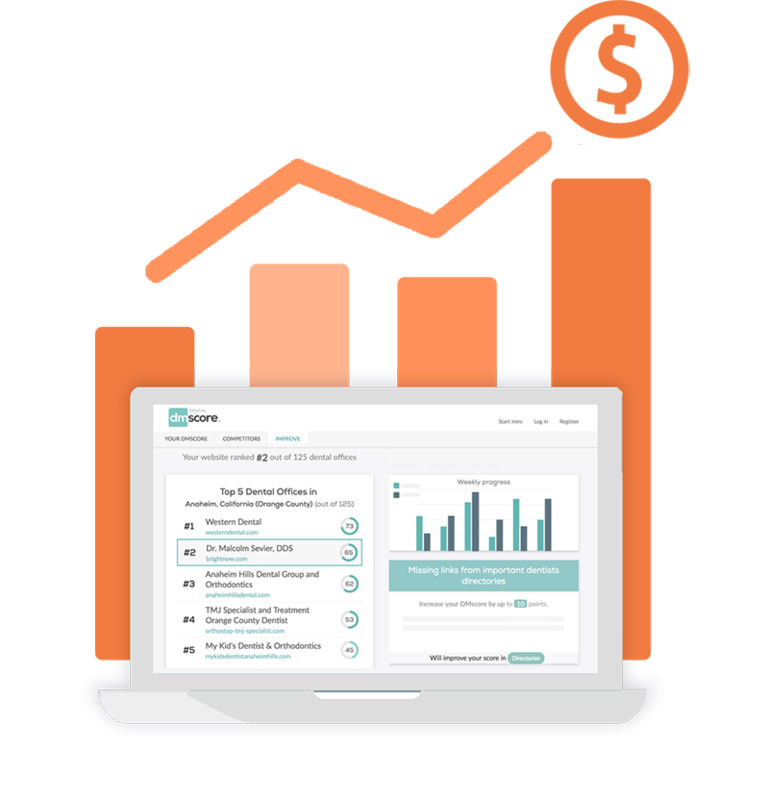 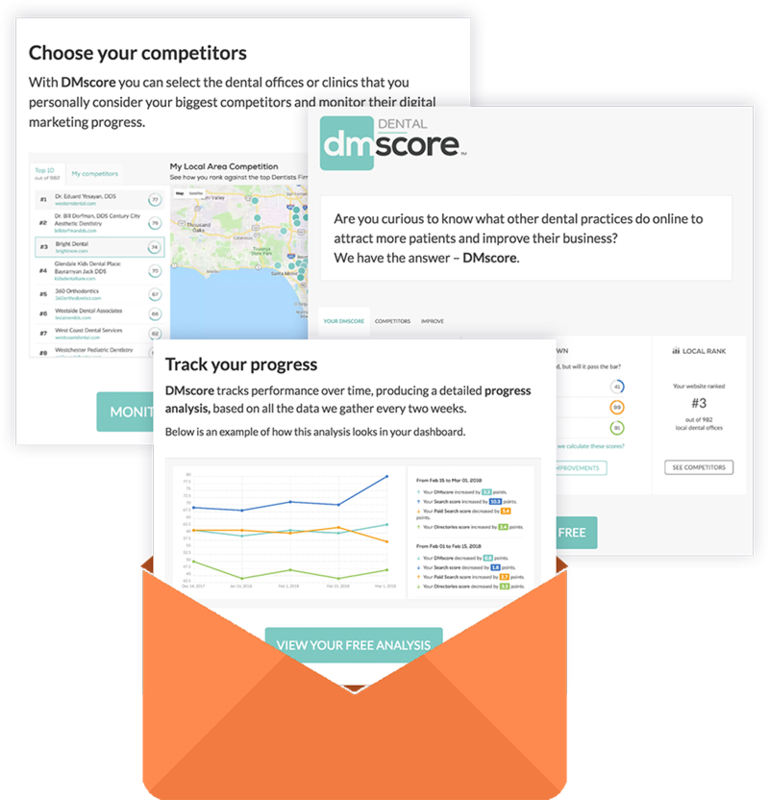 DMscore Smart Leads Platform™ is a proprietary national database of white collar professionals, and combined with our intelligent DMscore, is designed to identify new business opportunities. 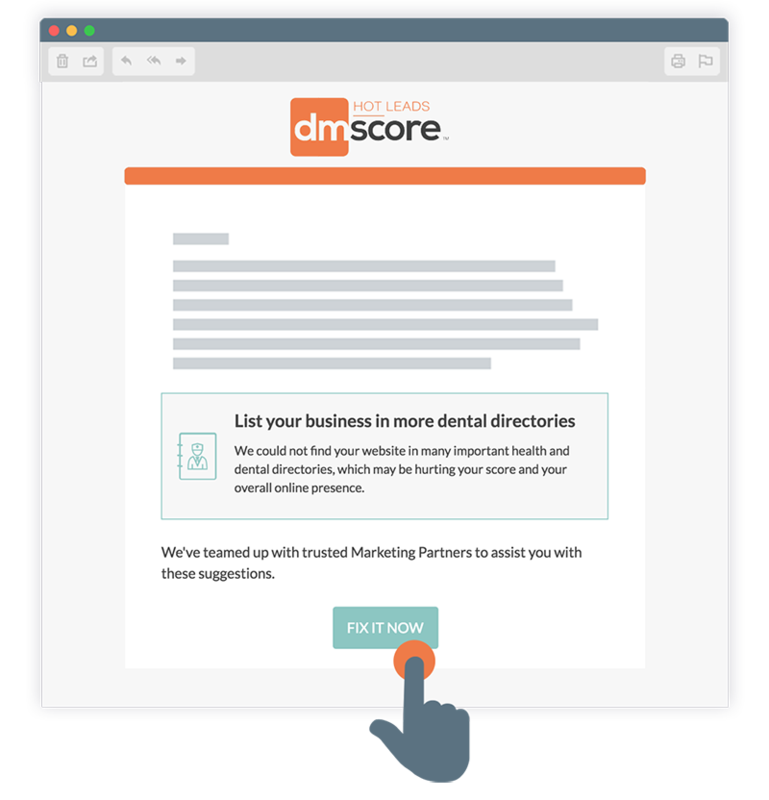 DMscore Hot Leads Service™ is designed for a limited number of premier digital agencies and technology partners to accelerate conversion of new business opportunities to sales. 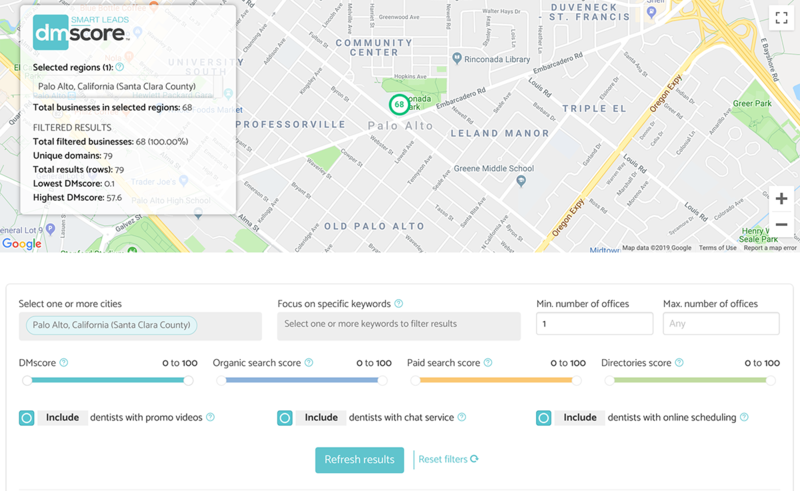 with specific actionable recommendations on how to improve it. 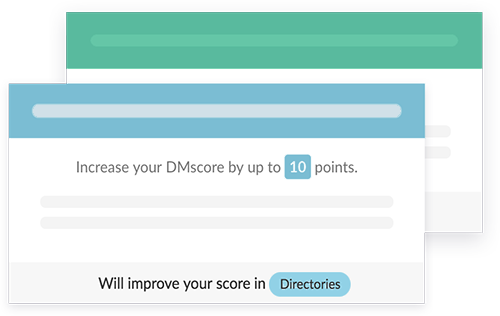 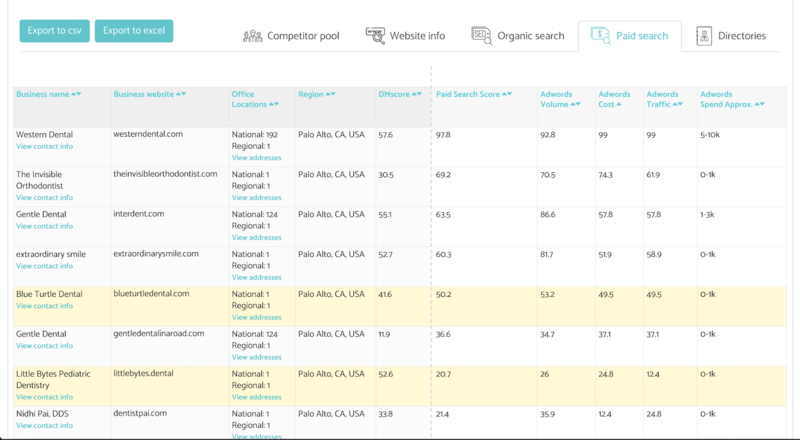 I am interested in learning more about the DMscore Smart Leads Platform™ and the DMscore Hot Leads Service™.